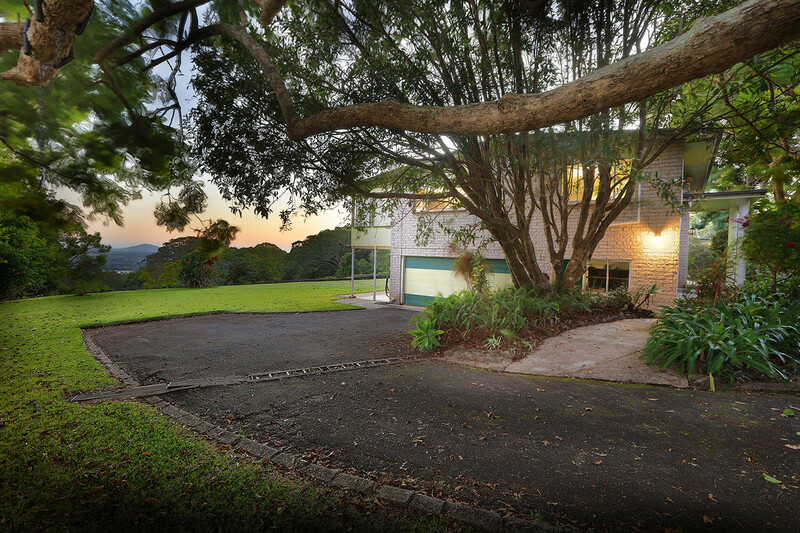 A blue-ribbon Buderim address that needs no introduction and offered to the market for the first time in 30 years, ‘Highlands’ at Eckersley Avenue is a rare opportunity to secure your future in a premium location capturing the very essence of living ‘on-top’. 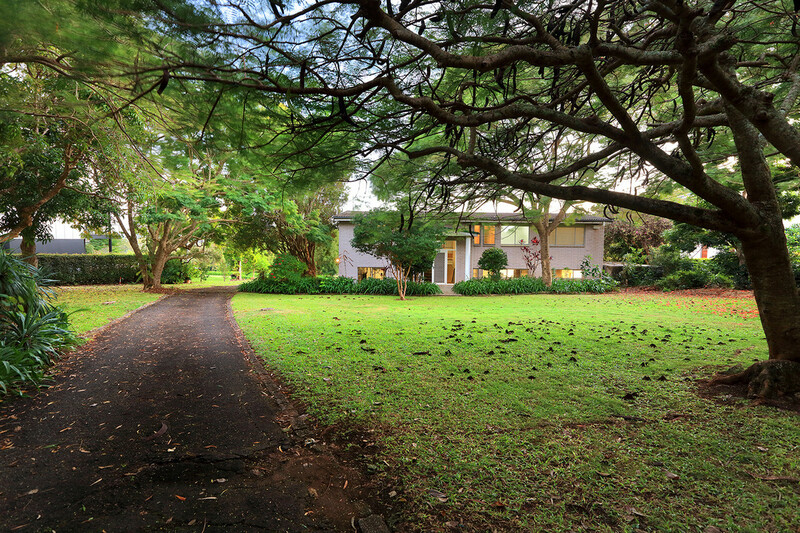 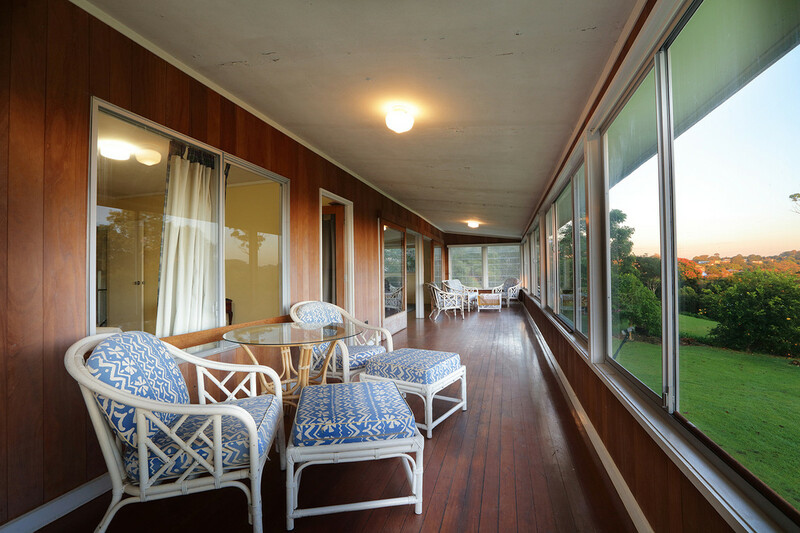 Often the venue for garden parties and family weddings, this solidly built Miami stone residence dates back to the 1970’s and is a grand reminder of Buderim’s history. 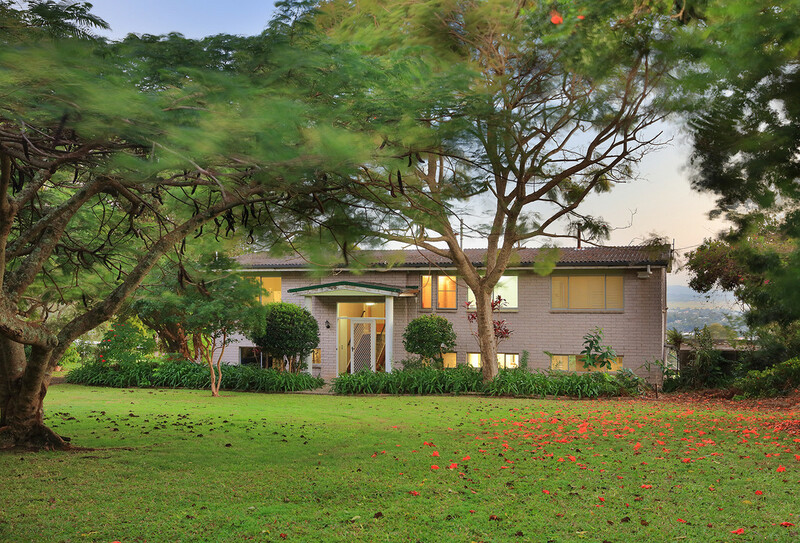 Featuring outstanding proportions, versatile living spaces, timber flooring throughout, elevated ceilings and wide hallways making it the perfect framework for those with a keen eye for authentic renovation. 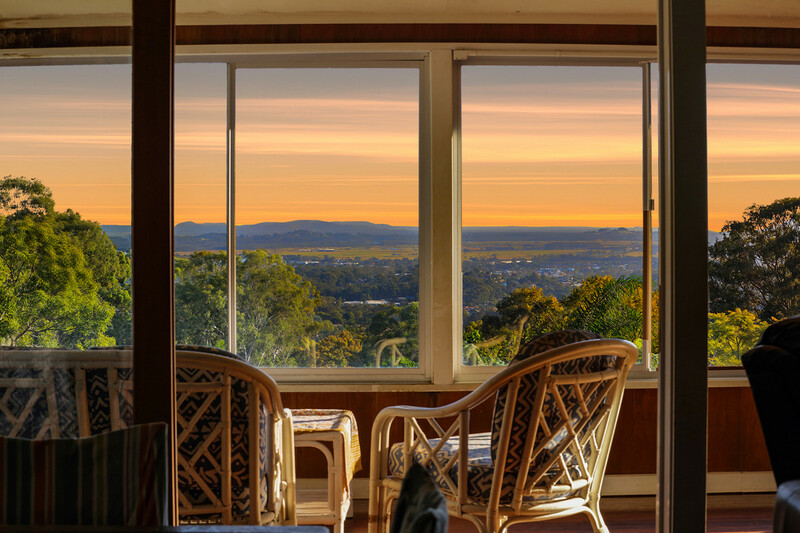 The view is sublime from this almost level, north-facing parcel of some 2,556m2 taking in a panorama from the ranges to the west, the Marochy River system and some ocean to the north-east. 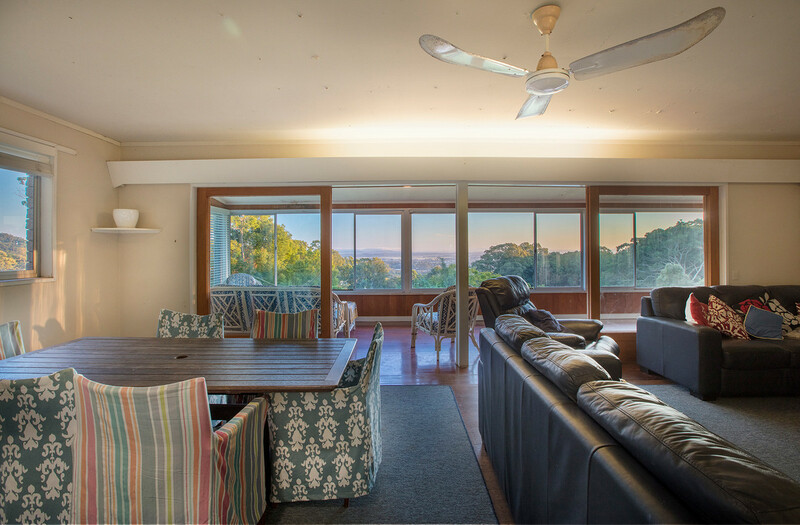 Watch the sky change colours from the expansive sunroom, perfect for entertaining or your morning coffee and designed to be enjoyed all year round. 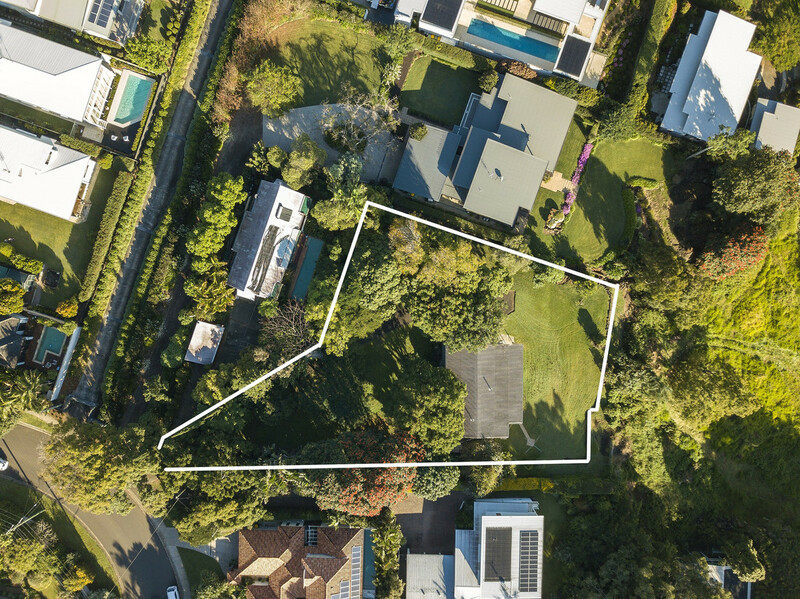 Expansive lawn areas are the perfect spot for the kids to play underneath the shade of a tree or the option to transform the property by adding a pool or tennis court is available. 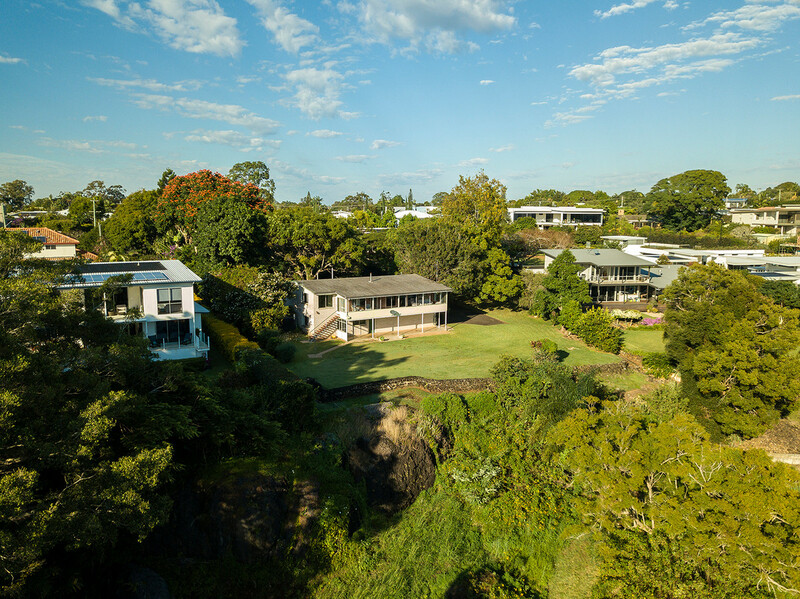 Positioned on Buderim’s prestigious northern escarpment with its graceful tree lined streets and in the company of some of the coast’s finest homes, 31 Eckersley sets the stage for the next generation to make this their forever home. 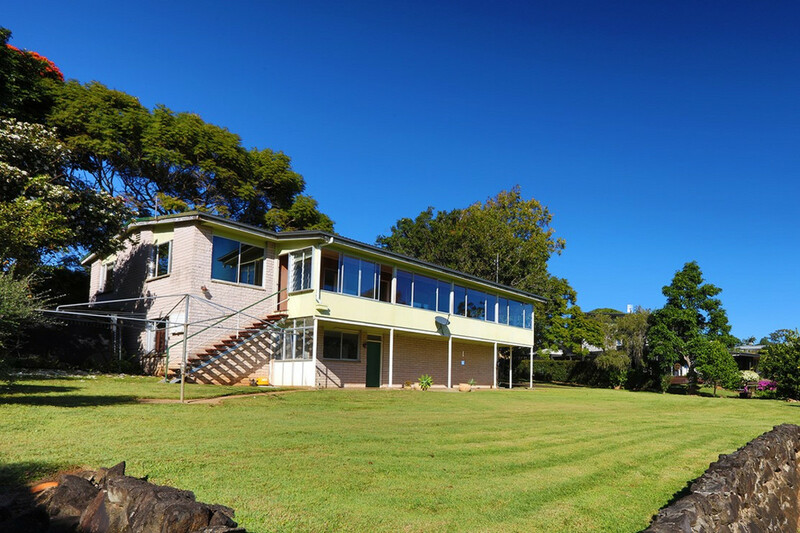 Ideally located just a bike ride to Buderim’s popular village offering an abundance of speciality shops, cafes and supermarkets and less than 10 minutes’ drive to our famous beaches, elite schooling and the University of the Sunshine Coast.